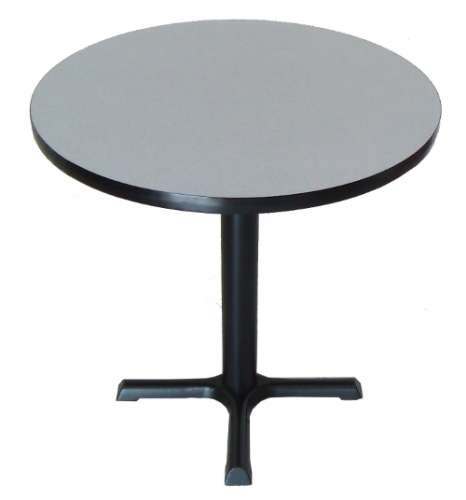 Designed for the most heavy duty applications from restaurant, to lunchroom. This table will seat 4 people. It features a 30" wide black cast iron x base. Table or bar height available. 29" Height Weight 62 lbs. 42" Bar Height Weight: 65 lbs.